BESIDES THE HISTORY, THERE ARE FOUR THINGS YOU SHOULD KNOW ABOUT AMS. 1. Bowfishing. Only. AMS is bowfishing only. To others who have entered the market, bowfishing is a sideline. A way to sell things during their off-season. 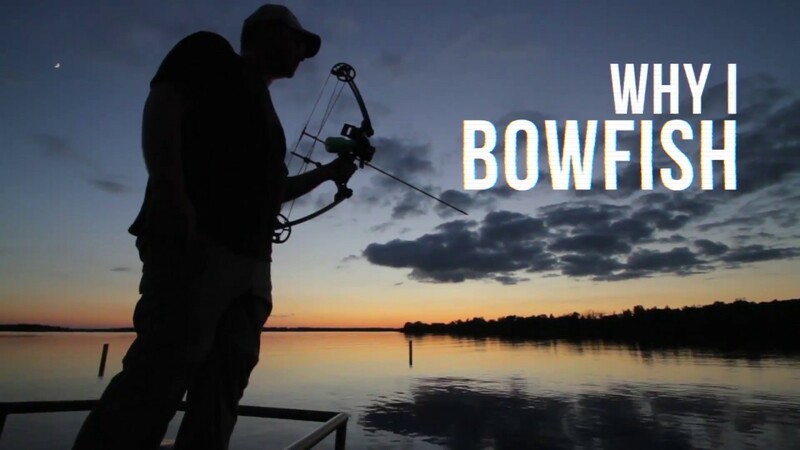 To AMS, bowfishing is everything! 2. Safety. First. AMS steadfastly believes safety is paramount. 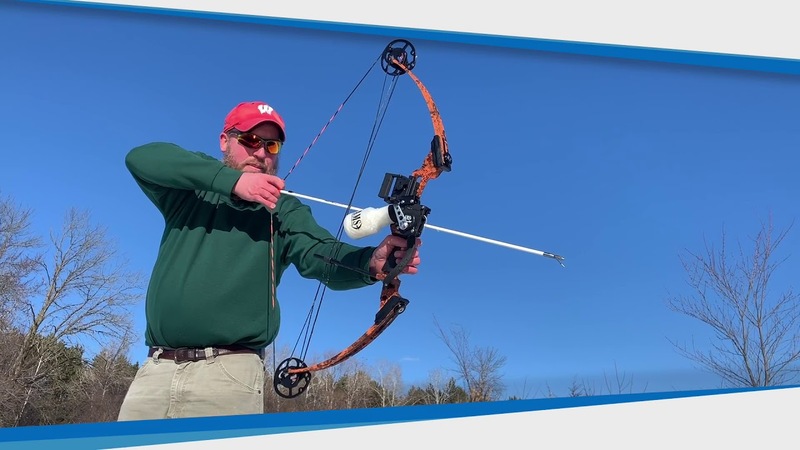 That’s why we refuse to make push-button reels, fearing arrow snap-back, and why we will never sell an arrow without an EverGlide™ safety slide, a device we invented and which we even provide to competitors. 3. Performance. Always. AMS is bowfishing and our products are designed to provide you with a great bowfishing experience. We continue to innovate with performance the end goal. And, we will stand behind everything we make. Always! 4. American Made. We may well live in a world market today but, at AMS, we believe that part of our mission is still to create jobs right here in America. So, we’re proud to say that the vast majority of AMS products are proudly made in the USA!